The summer holidays are over at it was a very busy month for THHN, offering fabulous opportunities both to welcome new families living with illness and bereavement to Torbay and to raise money for THHN through the many events taking place in the area, so this newsletter is a little bit late. 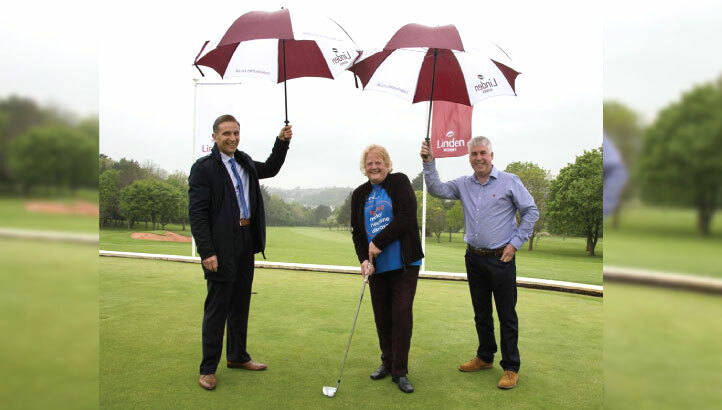 A golf day organised by Linden Homes has raised an amazing £31,200 for THHN and another local charity, the East Devon and Exeter branch of the Motor Neurone Disease Association. This event, which was held at Torquay’s 18-hole golf course, made over £10,000 more than last year’s golf day. THHN was honoured to be selected as one of the two charities to benefit from participants’ generosity. 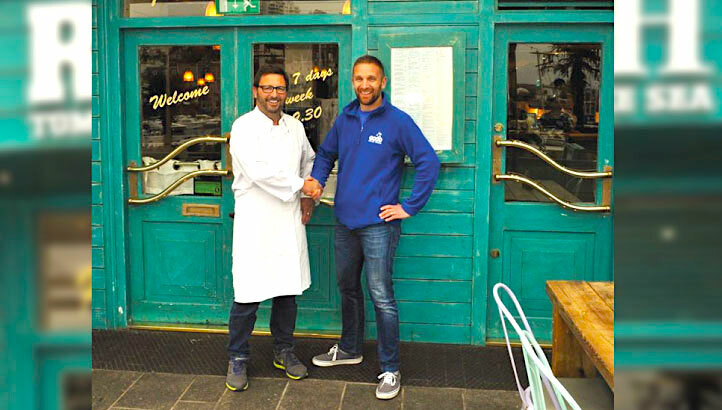 Rockfish Torquay, the seafood restaurant owned by restaurateur, chef and food writer Mitch Tonks, has literally put generosity on the menu. As a result of asking diners to add a totally optional £1 to their bill, the restaurant has raised £3,513 for THHN in just over a year. We are incredibly grateful to Mitch Tonks, his team and his customers. 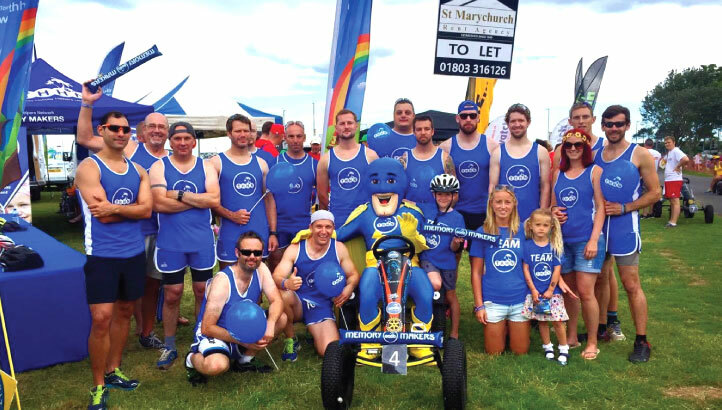 Team THHN, kindly sponsored by St Marychurch Rent Agency, had a fantastic time at the Rotary Club of Babbacombe and St Marychurch Pedal Car Grand Prix at Torre Abbey Meadow on 17 July. THHN was defending its title but came second this year, although they did win the trophy for the fastest lap, thanks to Paul Duffield. And all our volunteers on the day were absolutely fantastic -thank you. A very big thank you to Paul Picket of With a Difference Entertainments, who has raised £500 for THHN by holding charity horse racing evenings at the Trecarn Hotel in Torquay. We really value his support. The Sims family from Nottingham, who have been on two THHN holidays, have raised £177.39 for the charity from their annual cake party. We are humbled by and incredibly thankful for their contribution. Shearings Holidays has joined forces with fast-growing holiday charity the Torbay Holiday Helpers Network (THHN) to donate hotel accommodation to families living with serious illness and bereavement. The holiday company will offer half-board breaks at some of its 46 hotels throughout the country, including three in Torbay. In July, THHN welcomed families in need of a memory-making holiday to Morningside Hotel, Babbacombe; Hotel De La Mer, Babbacombe; THHN’s Memory Maker Caravan at Finlake Holiday Park, Chudleigh; Buckfast Abbey; and Outlook Holiday Appartments, Paignton. A very big thank you to all the businesses, attractions, organisations and THHN volunteers who help create memories for these special guests to treasure forever. Particular thanks to: Teddy Mountain UK, Tesco Express Babbacombe, Westcountry Fruit Sales, Daisy Cakes, Halletts the Bakers, Claire’s Cakes, Jackson’s Bakery, Luscombes Butchers of Torbay, D&H Fisheries, Riverford, RD Johns Ltd and Project Linus UK, who have all donated wonderful gifts and food hampers for the families to enjoy during their stay.